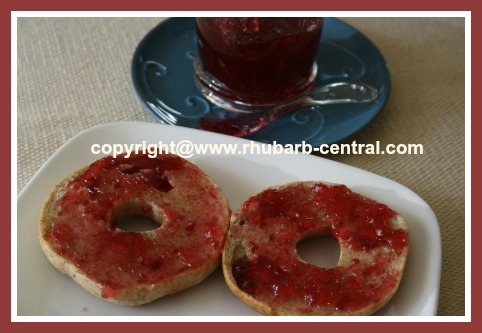 This Homemade Rhubarb Raspberry Jam Recipe makes a delicious jam combining berries and rhubarb; a cooked/canned jam made with liquid pectin. 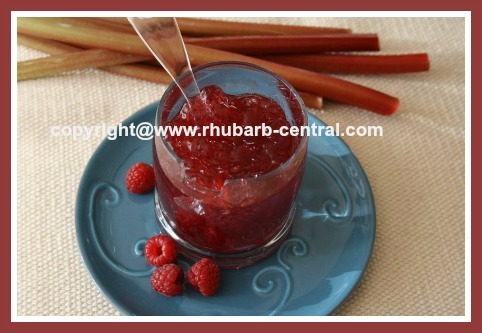 A truly delicious partnership between rhubarb and raspberries ... and it makes a great deep red rhubarb jam! You can use fresh OR frozen rhubarb for this recipe! In a pan, combine the raspberries, rhubarb and the lemon juice. Bring the above mixture to a boil over high heat, stirring constantly to avoid sticking and burning, then reduce heat to medium-low and allow mixture to simmer for 3 minutes, stirring often to prevent sticking and burning. Add the sugar, stirring constantly, then increase heat to high and bring to a full boil again to dissolve the sugar. As soon as the sugar is dissolved, and the mixture has come to a full boil, immediately stir in the pectin, return to a full boil, and boil hard for 1 minute. 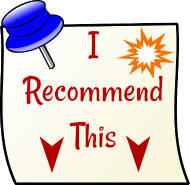 Be sure to stir constantly to avoid sticking and burning. 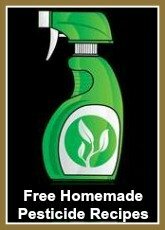 Remove mixture from heat, and skim off any foam. Ladle the jam into sterilized jars to within 1/4" of the rim top, and wipe rims as necessary. Apply prepared lids and rings, and tighten to fingertip-tight. Process jars in a boiling water bath for 10 minutes or as per the Canner Instructions. Remove the jars from the canner and allow the jam to cool to room temperature until jam is set, about 24 hours. Label and date the jars of jam, and store in a cool dark place. 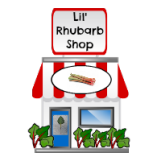 Makes about 5 - 8 ounce/250ml jars of delicious rhubarb jam! Visit www.Raspberry-Depot.com for hundreds of raspberry recipes with pictures!